JQ Talks: 10 Second Mask? 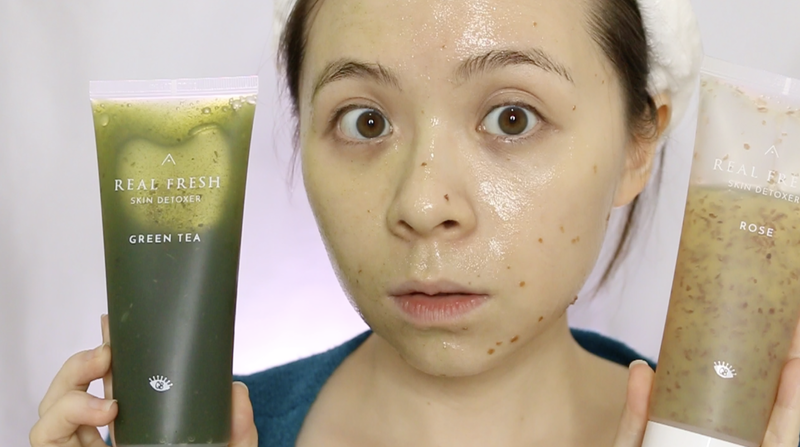 Althea x Get It Beauty Real Fresh Skin Detoxer Green Tea & Rose Review. 10 Second Mask? 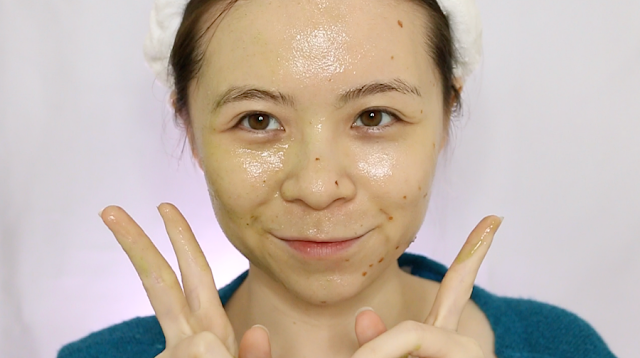 Althea x Get It Beauty Real Fresh Skin Detoxer Green Tea & Rose Review. Althea is no doubt one of my favourite online platform to shop for k-beauty items. I've probably said this many times, they prices are very competitive and I trust every product to be 100% authentic from Korea. Althea is still pretty new in producing their own products, so far, I've heard great reviews about their velvet powder, some say comparable to the innisfree no sebum loose powder, and as for their skincare line (Bare Essentials), good basic beginner products but not for me (it's not moisturising enough for my skin) as I've been pampered with other better and more moisturising skincare. So now, when I saw this two new products in my Althea Angel's beauty box, I was utterly intrigued as it was written as a 10-second mask on the packaging. I mean, how is that even possible, right? It's weirder as you'll have to wash them off. How is this different from a regular cleanser? In the unboxing video above, I kinda left it aside so I could do some research first. The day has come when I think I've enough idea on how to use these products, of course, did a video demo and first impressions on it. Check out the video below for more of the Real Fresh Skin Detoxer. As you can tell from the name itself, these new babies are a collaboration with a popular K-beauty TV series in Korea. These kind of collab, it make sense to me as they are both credible companies when it comes to K-beauty. 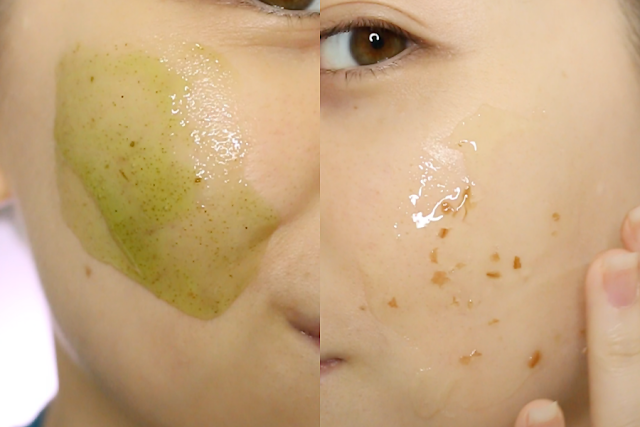 The 10-second concept is new to most of us but it has been done before by other brands, however, they are mostly 10-second sheet mask/wipes style. So this would be the first wash off 10-second mask. They claim to use premium ingredients, where green tea sourced from Jeju (true, some of the best ingredients come from Jeju) and Rose sourced from France. Below are some of the benefits of each product. They recommend using Rose variant in the morning help prep skin for makeup while Green Tea variant to be used at night as it helps with regeneration. The green tea variant has a scrubby property to it while rose doesn't. They both smell amazing, rose smell heavenly like rose while green tea smell more fresh than your usual green tea scent. Both comes in a runny gel consistency but thick enough to stick on your skin when doing the mask routine. After smoothing both mask on my face, I lather them with water and massage my face in a circular motion. They both foams up very well and rinsed quite easily. My skin felt clean and a little firm with green tea side feeling smoother as they have the scrubby property in them. My skin felt a little dry, not too bad as compared to some other cleansers that I've used before but I definitely need my moisturisers. I think the main point is if the 10-second mask time made any difference. For me, for my dry skin, I don't think it's necessary, I think it would be more useful for people with oily skin type. I don't feel the 10-second mask time adds any moisture to my skin and I prefer foaming up my cleanser, especially gel cleanser, first so it's gentler on my skin. Thus, I'll only continue using this like a regular cleanser since I do like them as cleansers very much. Smells good and not overly drying for my dry skin.